Age gracefully and healthfully with these tips. We all know that aging is inevitable, and you’re probably well aware of the changes you can see, but there are also less obvious changes happening inside your body that impact your nutritional needs. To keep you feeling good inside and out, here are our top tips to help you age gracefully and healthfully. As you age, your metabolism slows, and so your calorie needs decrease. Fat is relatively high in calories so be sure to eat only moderate amounts of healthy kinds (like monounsaturated fats in olives and avocados and omega-3s in fish). 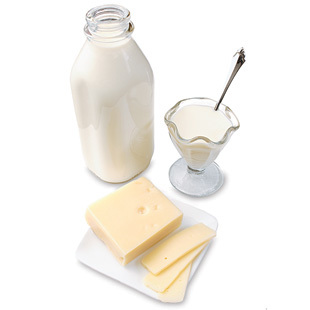 Limit saturated fats by choosing lower-fat versions of milk, yogurt and cheese and opting for fish, lean poultry and legumes in place of fatty red meats. Keep in mind that many low-fat or fat-free products—even healthy ones like yogurt—often contain added sugars, which bump up the calorie content. Read labels. Food, alcohol and dietary supplements can interact with prescription drugs, changing the effectiveness of the drug or the way your body absorbs nutrients. 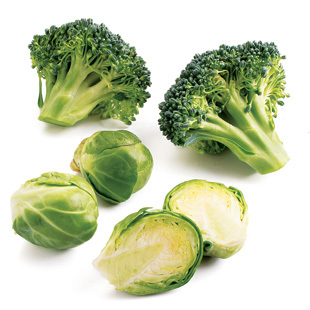 For example, vitamin K can make the blood clot faster, so if you're on a blood-thinning medication, your doctor may tell you to avoid large amounts of foods that are high in K. These include leafy greens, such as kale, spinach, broccoli and Brussels sprouts. 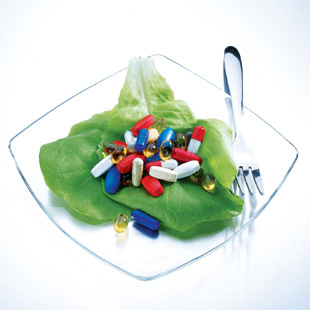 Keep your doctor and pharmacist informed about any vitamin, mineral or herbal supplements you are using. And ask about interactions between whatever you are taking and food or alcohol. Some research shows that people who have a higher dietary intake of foods containing omega-3 fatty acids from fish have a reduced risk of advanced age-related macular degeneration, a condition characterized by the deterioration of the central retina (a.k.a., macula) that is the leading cause of blindness in people over 50. Each week, aim to eat two servings of fish. 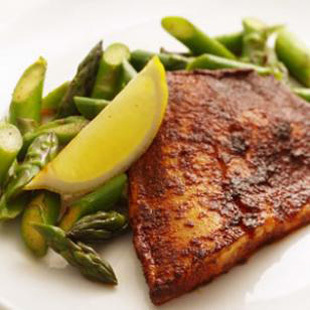 Top a vegetable salad with poached salmon for lunch; serve a savory tilapia recipe for dinner. Unfortunately, constipation often becomes more common as you age—but you filling up on fiber and fluids can help improve digestion. 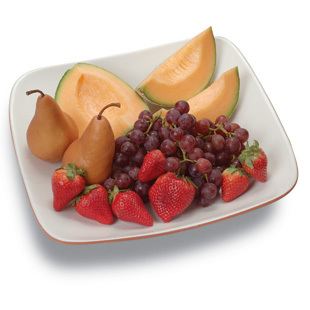 Water and fiber are two main components of fresh fruits (which provide disease-fighting phytonutrients too), so eat a colorful mix: berries, oranges, grapes, pears, watermelon… whatever you like best! The risk for osteoporosis increases with age, but getting enough calcium (1,200 mg per day is the recommended amount for people over 50) can help reduce your risk. 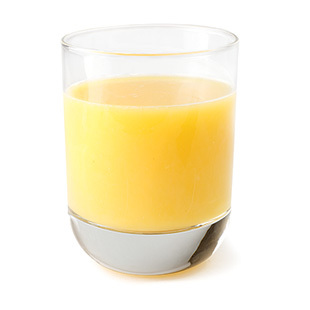 Get halfway to this goal—before lunch—by including a cup of calcium-fortified orange juice at breakfast and having a cup of low-fat yogurt for a midmorning snack. After menopause, women need only 8 mg of iron each day (same as what men need)—that’s less than half of the recommended intake of the mineral for women of child-bearing age. Too much iron can be harmful, particularly for people who have hemochromatosis, a genetic condition that causes a buildup of iron in the body’s organs. You don’t have to scale back on healthy iron-rich foods like lean meats, beans and leafy greens, but if you’re taking a multivitamin that includes iron, check to see that it doesn’t exceed your recommended 8 mg. 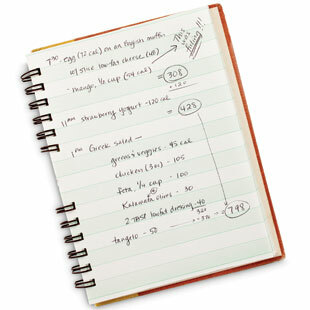 If middle-aged spread is creeping up on you—literally—try writing down what you eat in a food journal. Studies show that people consistently tend to underestimate what they eat and keeping track can give you a more accurate idea of how many calories you’re consuming and also help you see where you might cut back.